You guys, time is flying by. I have only three more weeks before I move back home to California so I've been trying my hardest making my way through my NYC Foodie Bucket List. I've also joined ClassPass to compensate for being such a fatty for the past month. Trying to do a workout for every restaurant I hit up, eek! I've actually made my way through 15 different classes in a month, but I'll save the details about that in another post. 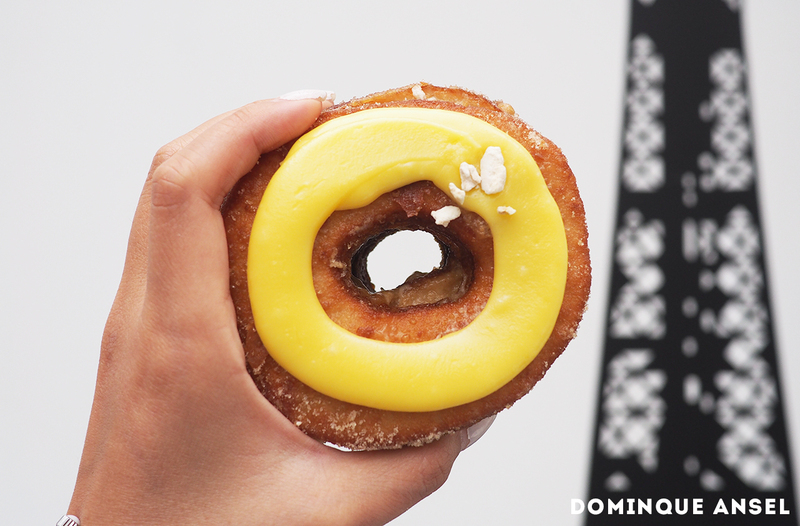 This post is about the #foodporn. 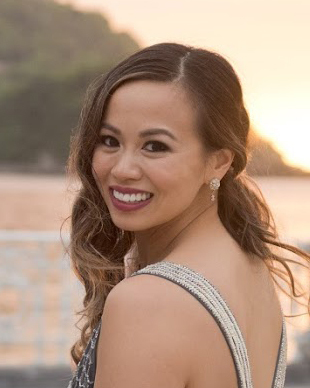 I wanted to quickly share with you my July Restaurant Roundup since I've been dining out way too often to have time to blog about any of my meals in detail, so here's the cliff notes. For the really great places, I'll do individual posts when I have more time. ★★★★ - Absolutely Amazing, Eat ASAP! 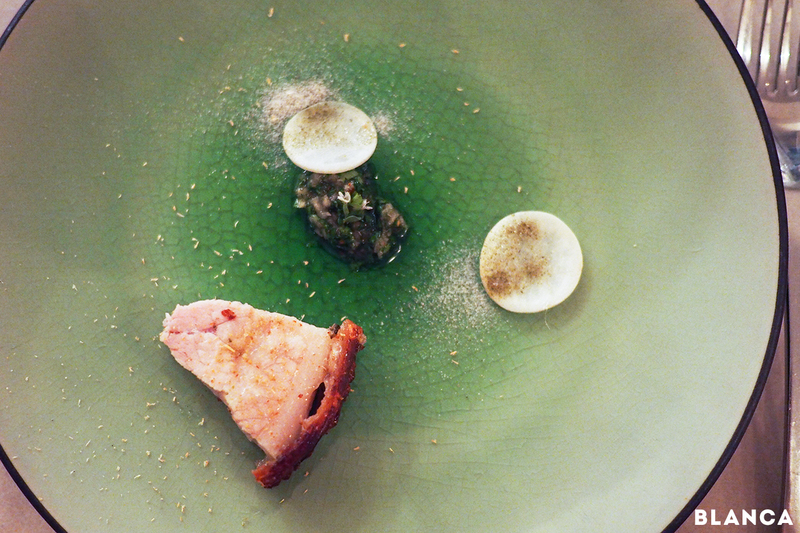 Cosme - my meal here was so amazing that it deserves two pictures. 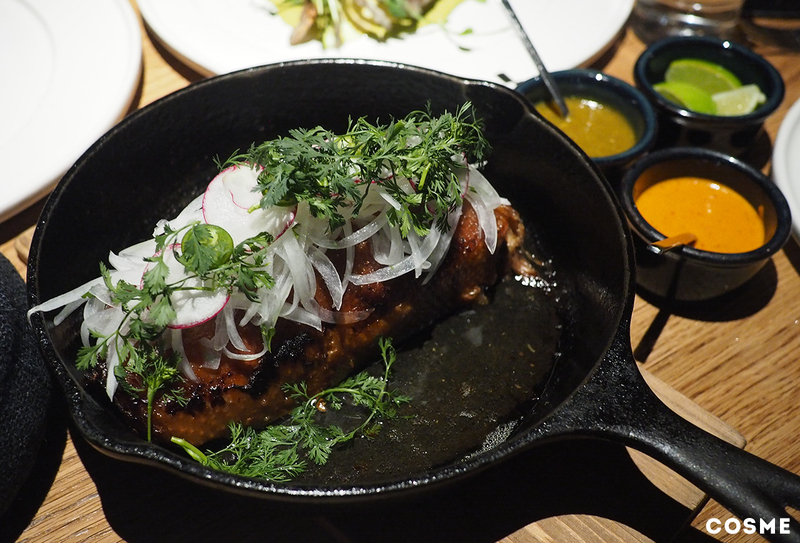 Cosme is the brain child of Chef Enrique Olvera - the chef of Pujol in Mexico City. Pujol is ranked the No. 16 in S. Pellegrino's World's 50 Best Restaurants for 2015. People have been stalking Cosme even before it opened, and now I know that the hype is real. I came with a group of 5 and we pretty much ordered EVERYTHING on the menu because the entire menu looked so delicious. While not all dishes were zOMG amazzzing, there were so many standout dishes that makes me want to come back again and again. The clear winner is the Duck Carnitas that's meant for 2, but honestly 4 people can get stuffed by this. They debone a whole duck and slow cook it in the oven for eight hours in Mexican coke and condensed milk. There is nothing else like this in Manhattan right now - and they even serve it with the freshest tortillas you will find in the East Coast. 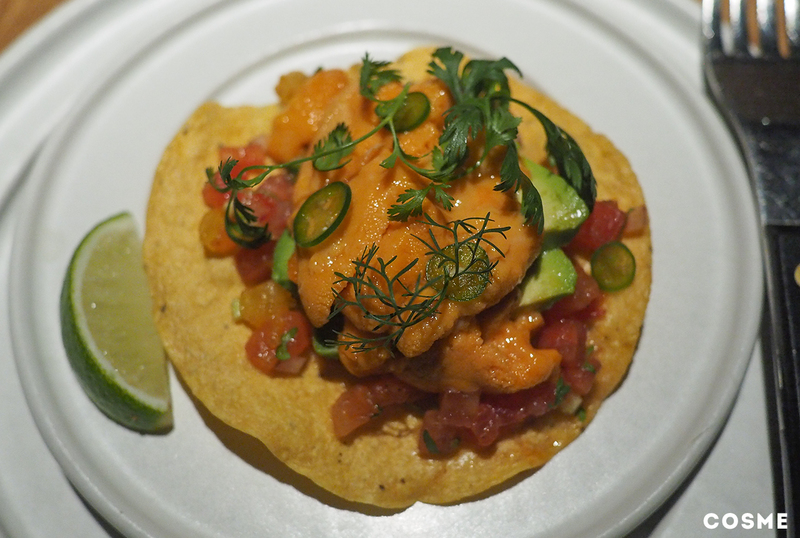 Other musts are the Uni Tostada (hello, uni forever) and their Husk Meringue With Corn Mousse dessert. L'Apicio - Sister restaurants include dell'anima (which was on my Eating Hit list) and L'Artusi - all restaurants I've heard about but never managed to make an effort to go to. I was able to get a ressie for 5 peeps the day of for a Friday Night - so I was skeptical, how good could it be if it wasn't booked out? Anyway, putting my foodie jerk card away, everything we ordered at this Italian restaurant was spot on. 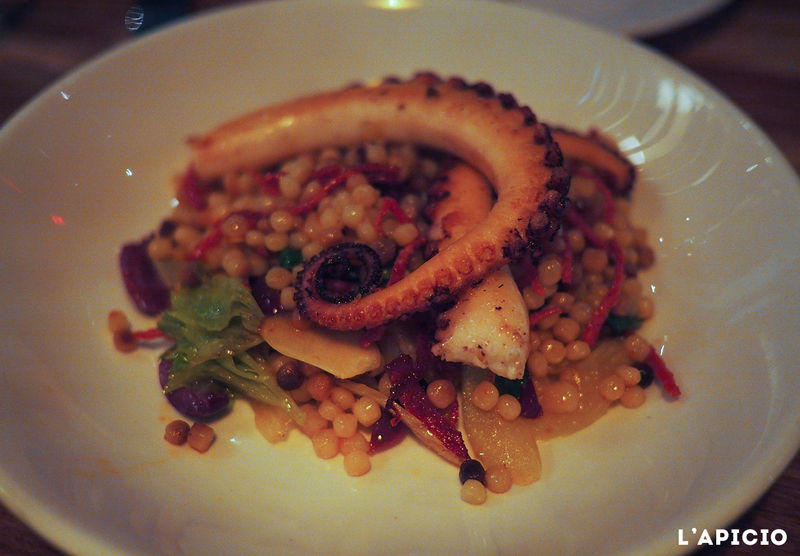 I throughly enjoyed the Charred Octopus, Quail appetizers and their Pork Chop entree. The ambiance is spacious, the wine list is good, the food is excellent. There's no reason not to put this on your list to try soon. Ramen Lab - Sun Noodles is the boss of ramen noodle. They supply noodles for over 40 ramen shops in NYC, so you KNOW it's serious. I'm talking, Totto Ramen, Bassanova, Hidechan, basically all the greats. So they decided to take their ramen game to the next level and open a ramen pop-up shop to host different ramen chefs from around the world to share their ramen with us lucky New Yorkers. This place is very Japanese in style, in that you can't even sit down to eat your ramen. You stand up like you would in Tokyo. Efficient cause no one is lingering. You should focus on slurping up your ramen noodles, no chit chatting. If you're not into that, don't come here. But if you are, go check out their website to see who they are hosting for their pop up. When I came here in July, they were hosting Lamen Nikkou, a ramen shop that's rated no. 1 amongst ramen shops in Shiga-ken Japan. 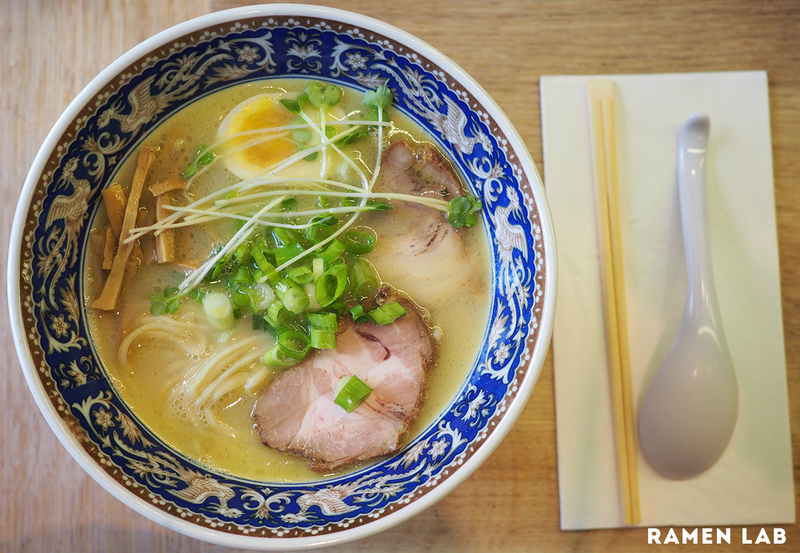 Yes, Ramen Lab is bringing the world's best ramen right to us, what's not to love about that?? I ordered the Tori Paitan Ramen, the broth was the purest chicken flavor I've ever tasted, it felt so clean and pure. Pretty much drank the whole bowl. Marta - This is currently my favorite place for pizza. 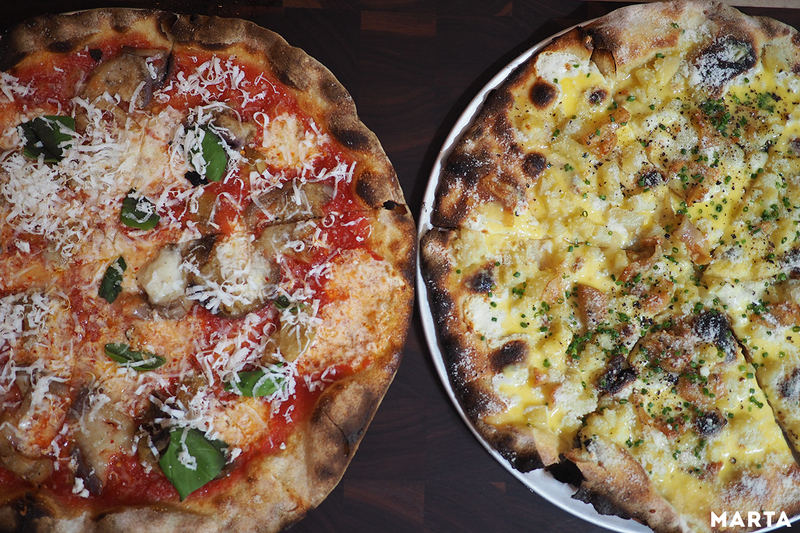 I'm completely addicted to Danny Meyer's (of Shake Shack) pizzeria that cranks out thin crust pizzas in their wood-fired ovens. I always order the Carbonara pizza that comes with potatoes, bacon and an egg to top it off. 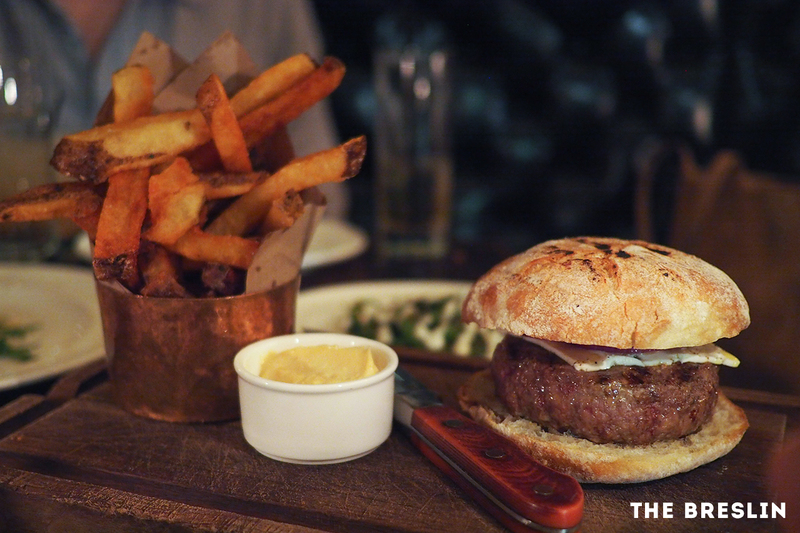 The Breslin - A 1 Michelin-star Gastropub serving their ever so popular Lamb Burger. I ended up loving the scotch egg and am considering just going back for that and a quick beer. Noms! Here's my full review on The Breslin. 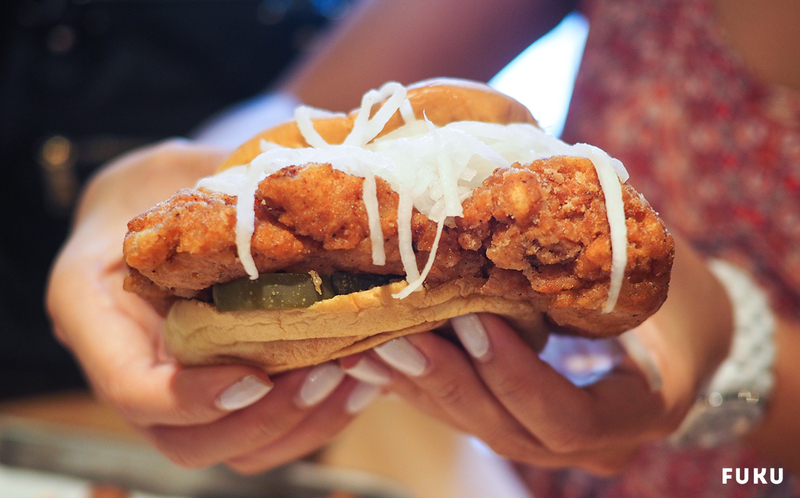 Fuku - David Chang tries his hand in fast food results in the juiciest Fried Chicken Sandwich that's addictive. For only $8 a pop, what more can you ask for? 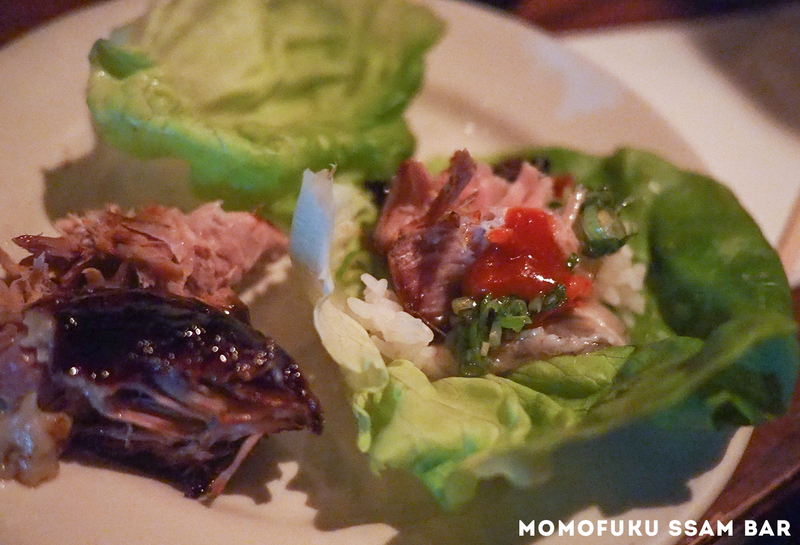 Here's my full review on Fuku. Hometown Barbeque - This is a gem found in Red Hook Brooklyn (where the only NYC Ikea is). 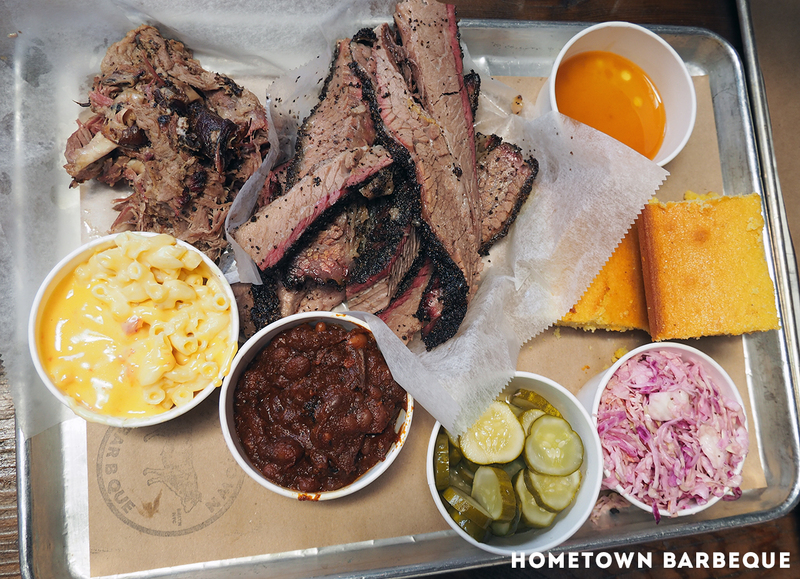 Our favorite thing from here is the brisket and it's definitely in the ranks of the best bbq in the city. Giving our beloved Fette Sau a run for their money. Momofuku Ko - J and I loved our meal last year at Momofuku Ko so much that we desperately wanted to go back to check out their new larger location. When my brother booked a last minute trip to New York City, I knew I wanted to bring him. Overall, the meal was excellent, my brother was throughly impressed. One of our favorite moments from the night was when we had our pistachio sorbet paired with an italian marsala sweet wine. The sorbet on its own was delicious, but the moment we had a sip of the wine, the taste buds in our mouth went on overdrive. It seriously felt like our mouths were on drugs because of how the flavor changed and highlighted all the best elements of the dessert. The most successful wine pairing I've ever tasted. On a different note, perhaps now I was comparing the experience from the old Momofuku Ko to the new one - I really missed how intimate the old one felt. At the old Ko, it was a small chefs counter with 12 seats, 3 chefs and 2-3 other staff. There were a lot more time for interaction with the chefs and everything just felt that much more intimate. The new Ko is a great space but lacks the same feeling that we got from our first time there. Anyway - still delicious, but don't think I would have an urge to go back. 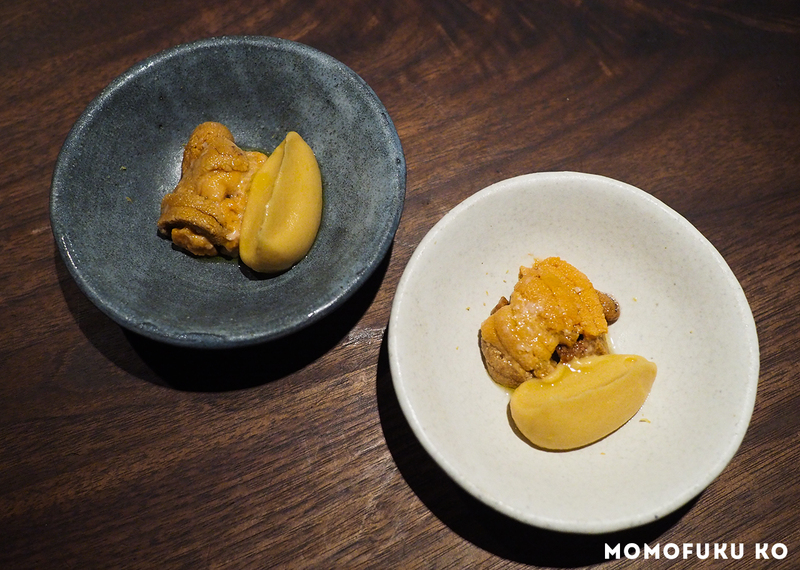 Here's my full review on our meal at the "old" Momofuku Ko. Totto Ramen - Simply put, this is my version of a chicken noodle soup. It's comforting in every way - the broth is flavorful, the noodles perfectly cooked, and no other ramen shop serves a hot sauce that I like as much as the one at Totto Ramen. I always order the same thing, Extra Spicy Chicken Paitan Ramen because they will give you the spicy sauce on the side instead of in your soup. I like to have the contrast of the plain soup, with the spicy soup when I want it. 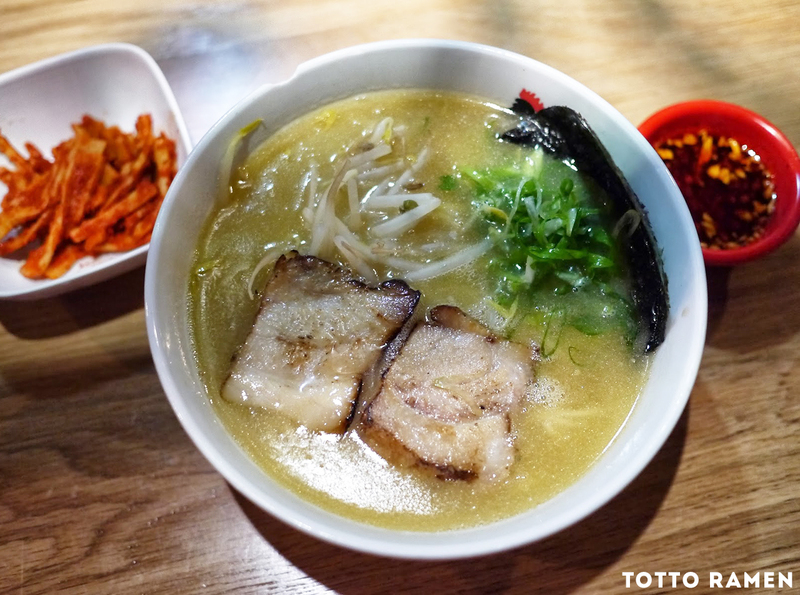 Here's my full review on Totto Ramen (note that they have 2 extra locations since my review and the wait time is a lot more reasonable at the W51st location. Sake Bar Hagi - My absolute favorite casual izakaya. It's reasonably priced, has tons of options and who doesn't love $6 bottles of nigiri sake. 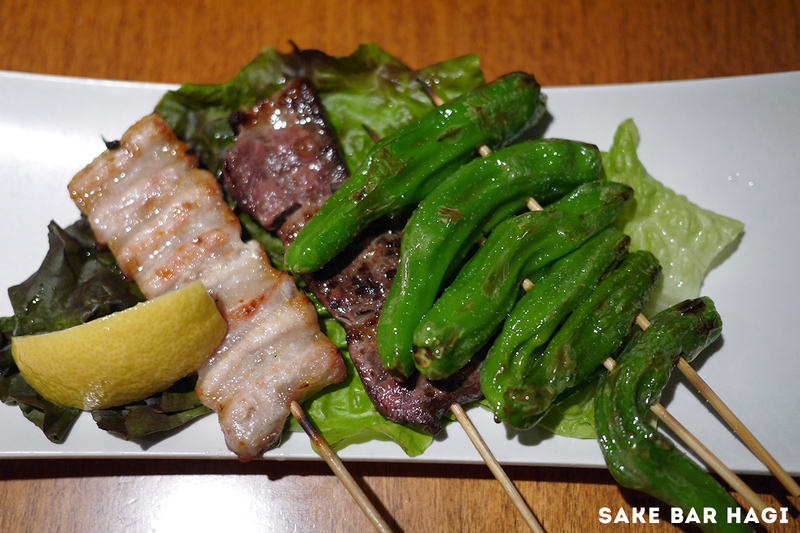 Here's my full review of Sake Bar Hagi (I might have to go once more before I leave so I can add some additional food pics to that post hehe). 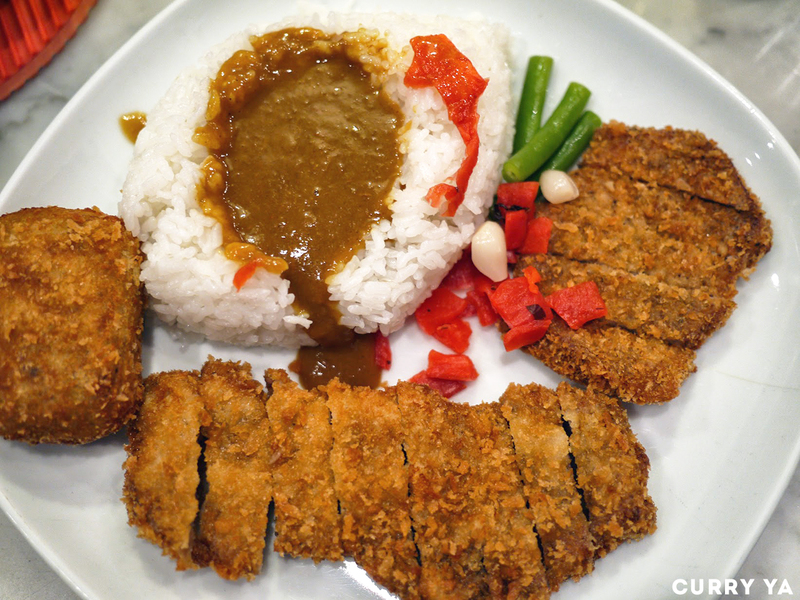 Curry Ya - A no frills place that serves amazing Berkshire Pork Katsu Curry in East Village. The quality is always good and it's such an easy meal to pick. Only grievance for me is that I wish there was a bit more vegetables to this meal. 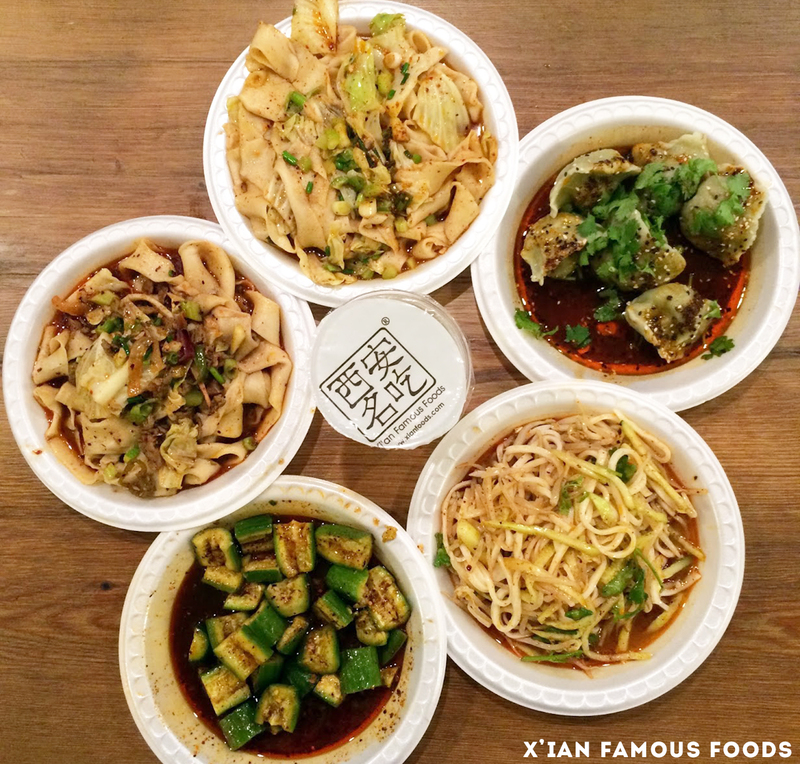 X'ian Famous Foods - A Chinese fast food place that is super authentic. No orange chicken here. Come here for freshly cut noodles covered in an amazing cumin lamb sauce, for under $10 to boot! There's tons of locations around NYC, the newest being one in Midtown East on 34th St and Maison with tons of seating available for the Midtown lunch crowd. Hits the spot every time! Blanca - What is this? A meal for ants? The dish you see here is literally the last meat dish we got for the night. A tiny piece of porchetta, some chimichurri and a few slices of radish. Yes, the dinner at this 2 michelin star restaurant was pretty good, but definitely not worth the price tag. We were still wanting so much more after it all. Also we just weren't "wow"ed too many times here (our meal at Momofuku Ko definitely had more moments of delight in comparison). This is sad because we were excited to finally try Blanca since Pete Well recent review on New York Times made it seem like it was gonna be the bomb. He even gave it 3 stars! Blanca is tucked away in Bushwick Brooklyn, behind my beloved Roberata's Pizza. When we were being escorted out of the meal after 20ish courses, we were led out into the Roberta's takeout pizza shop. They probably do that in case you're still hungry after the meal, jerks. Dieci - I've been on a Uni craze so I was looking for more places to eat uni in the city. Found Dieci, a Japanese Italian restaurant featuring tons of uni in their dishes, including this delicious scrambled egg. 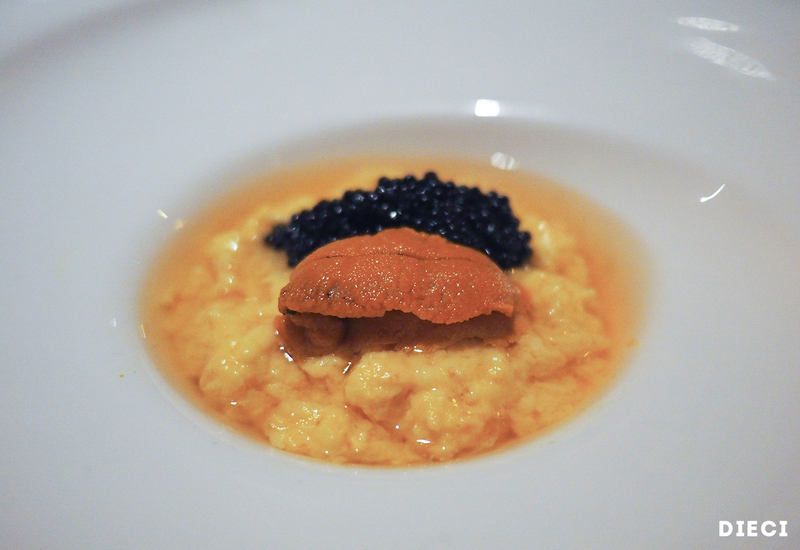 This was my favorite: uni + caviar + softly scrambled eggs in a dashi broth. I would definitely come back for this if I was craving uni. They also had a spicy lamb ramen bolognese which I really enjoyed - but all the other pasta dishes weren't nearly as delish. Overall, Dieci is better than Basta Pasta (another Japanese Italian restaurant in the city), but I have to admit as much as I'm "meh" about Basta Pasta, their uni pasta is much better executed. That said, I would still pick Dieci over Basta Pasta for the better apps. Oiji - There's been a lot of talk around Oiji in 2015. So I went to try it for myself and found that it missed the mark for me. 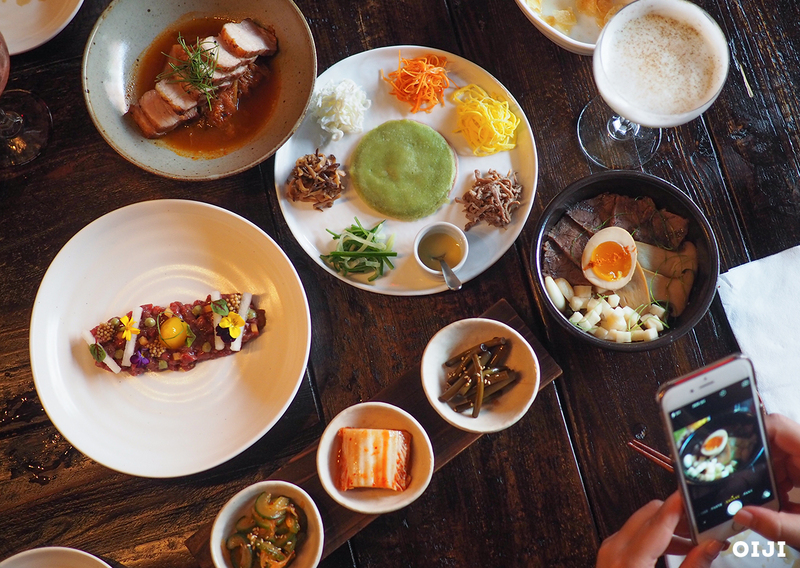 It's concept is more sophisticated versions of Korean favorites served right in the East Village, but with a Lincoln Square markup. One of the most highly talked about dishes is their Honey Butter Chips which is super addictive, but meant to share cause it got a bit fatty feeling after a few bites. Everything else was good, but not incredible. I have to give them an A+ on presentation because how beautiful are those colors in the picture above? Dominique Ansel - Fourth of July is the best time to try to get highly popular NYC Eats (aka long lines) because most of people are out of the city. Figured I would finally line up for a Cronut since the last few I've had were given to me by kind friends or from work who batch ordered them. The line wasn't too bad, we got in line about 30 minutes after the store opened, and got our cronuts about 30 minutes later. Apparently if you're lucky, there's barely a line out the door these days. If you're a baked goods person, I actually recommend their Dominique's Kouign Amann (DKA) which you don't have to line up for at all. Anyway, there's tons of hype here, sure, it's pretty good but I personally wouldn't waste repeat calories on it. So in my foodie journey to figure out what the perfect bagel is, I found out that tons of people say Brooklyn Bagel is the place to go. Funny enough, there's no location in Brooklyn, but there's one in Chelsea. 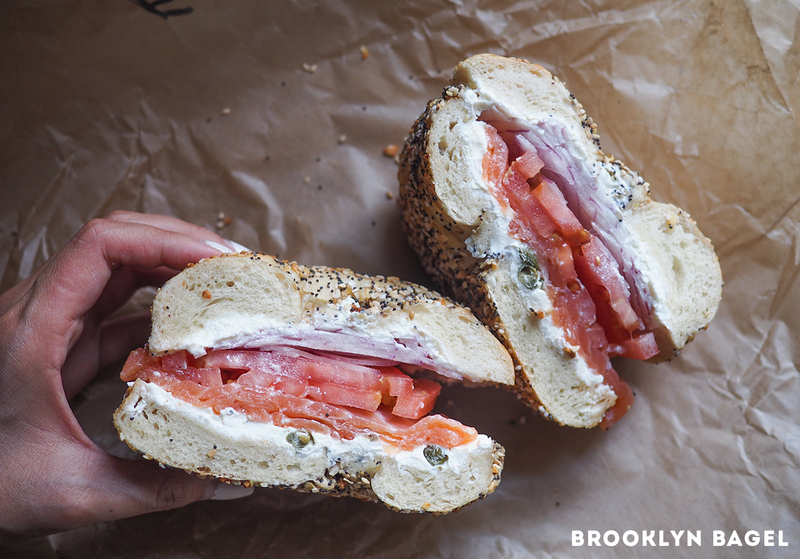 The bagels are handrolled, boiled then baked on the spot. Supposedly a bagel is good only 30 minutes after it's out of the oven, so I had to go try this. Also, a good bagel shouldn't need toasting, because toasting a bagel only improves the quality of a bad bagel, but will neutralize the freshness of a good one. So here I am, nova bagel, regular cream cheese and not toasted on an everything bagel. Yes, this was delicious - but I'm a bagel noob and like my bagels toasted. And is this THE BEST BAGEL I've ever tasted? Probably not - but like I said, I'm a bagel noob - can't really tell the difference. If I was ever craving a bagel, and this was close by, it would be my first pick because there's tons of spread options there. I loved my jalepeno cream cheese bagel, but would I go back in my last 3 weeks here for a repeat visit? Nope. I'm good!